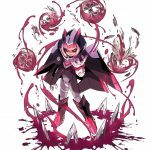 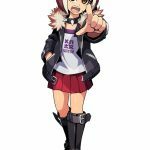 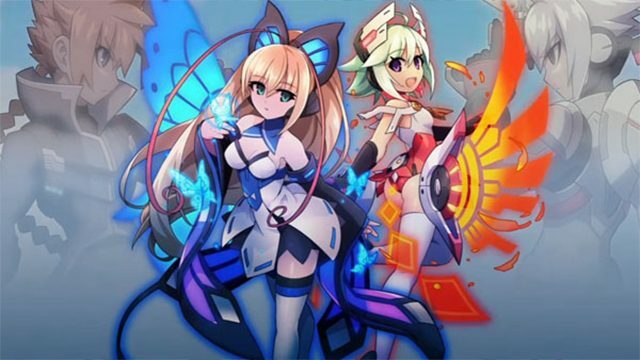 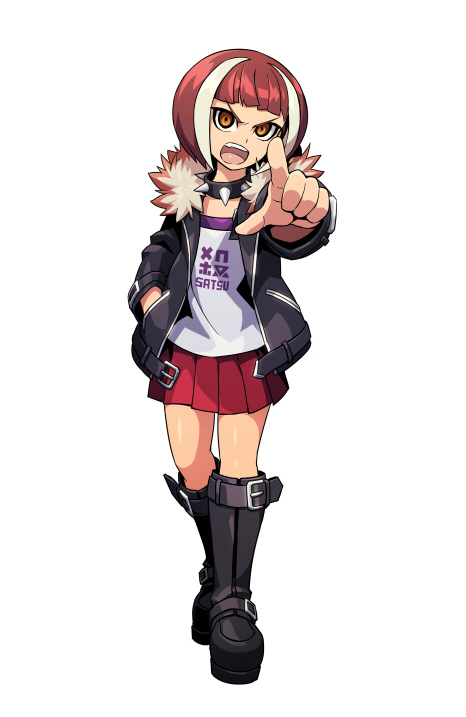 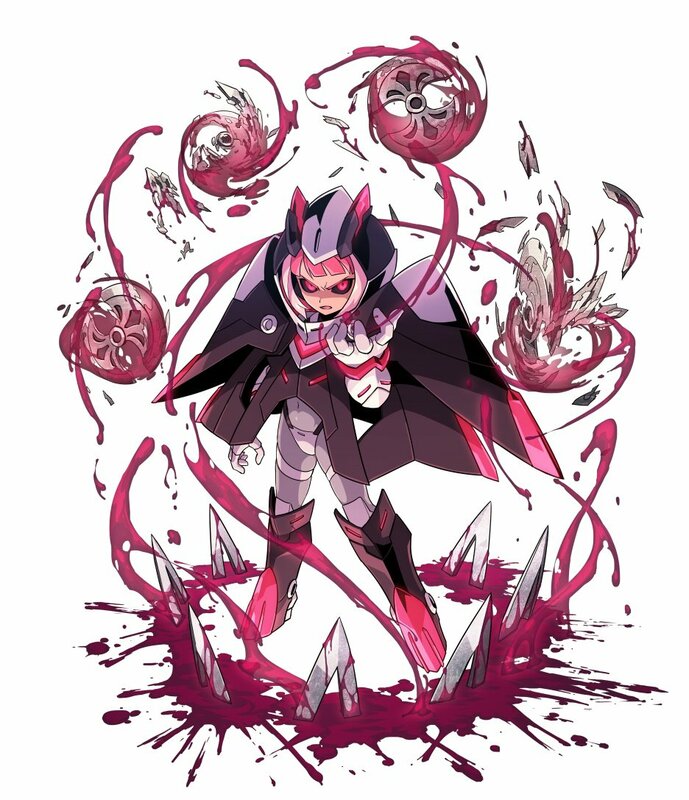 Inti Creates announced two new characters for their fast-paced platformer Azure Striker Gunvolt 2, coming to Nintendo 3DS in North America on September 30. 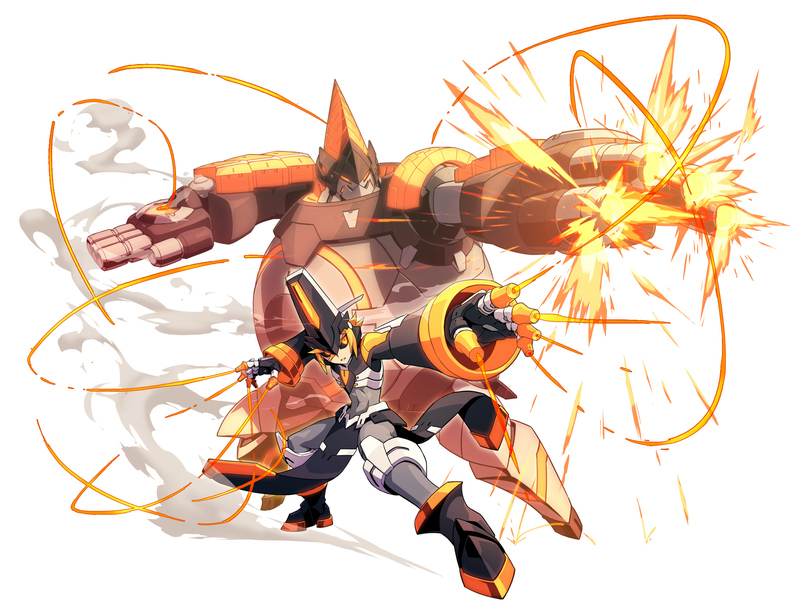 The new characters are named Gibril and Asroc. 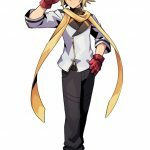 These will be the final members of “The Seven” and will be voiced by Maya Enoyoshi and Kazuki Ohta respectively. 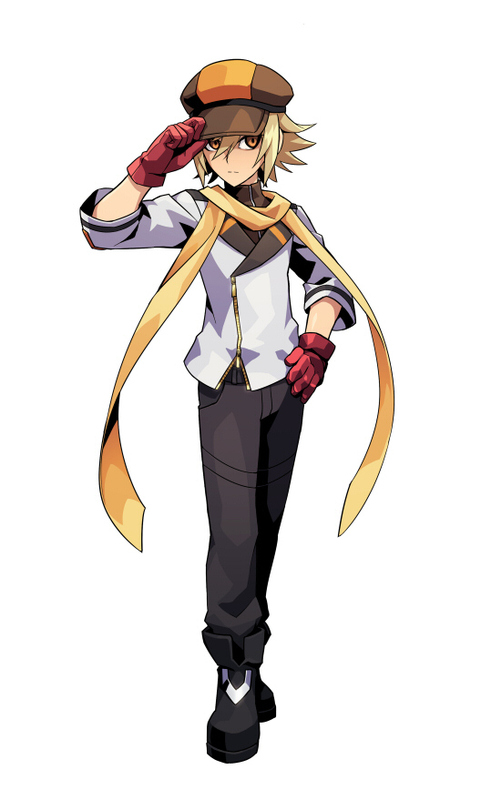 Additionally, the developer let fans know that the release date for the physical copy of Azure Striker Gunvolt 2 may extend into October by a few days. 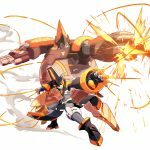 There is no word on a European release date at this time. 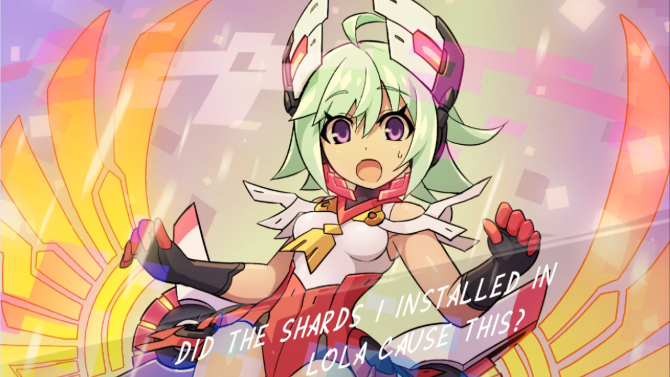 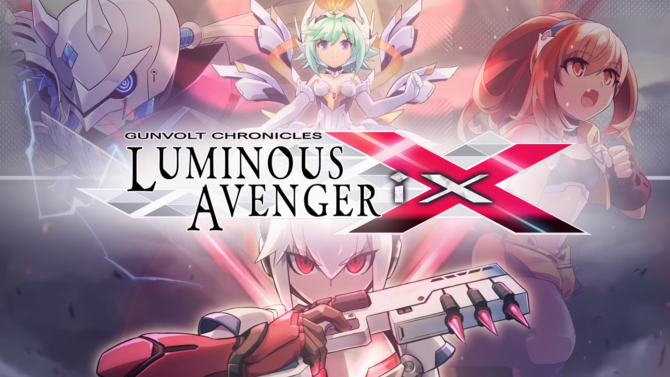 During BitSummit 2018, developer Inti Creates announced Gunvolt Chronicles: Luminous Avenger iX for Nintendo Switch.